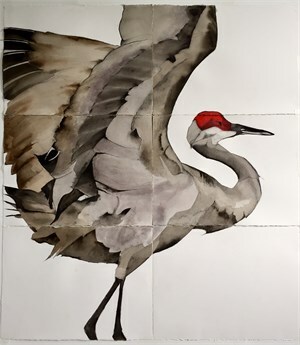 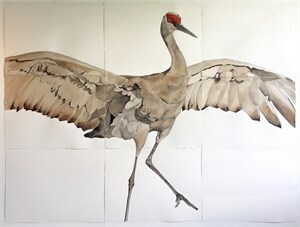 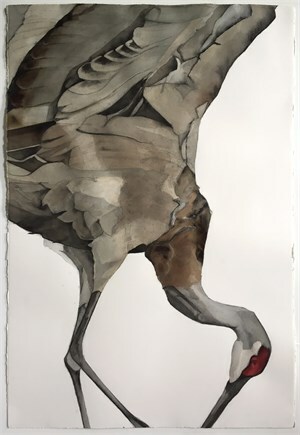 In a departure from her former inspiration, the ostrich, Heather Lancaster redirects her hand and focus to a bird of a different feather - the sandhill crane. 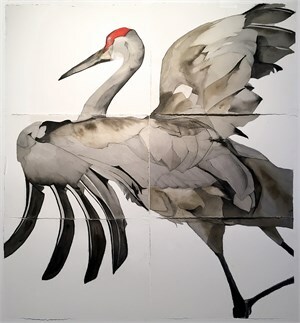 With "informal formalism" Lancaster strives to capture the individual & highly spirited compositions of one of the Southeast's most exceptional migratory travelers. 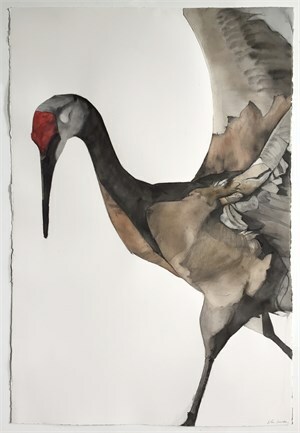 An Atlanta native, this is her third show with Spalding Nix Fine Art.